To reduce pollution and land development effects from automobile use for transportation. Conduct a survey of building occupants on their transportation patterns. Regular building occupants must be surveyed. Visitors must be surveyed if either the typical peak or daily average is greater than the number of regular building occupants. Meet the requirements of Option 1. Demonstrate an alternative transportation rate in accordance with Table 1. Alternative transportation strategies that contribute to this reduction include human-powered conveyances (e.g. walking or biking), public transit, telecommuting, informal transit options, compressed workweeks, carpools, and green vehicles. Calculations are performed relative to a baseline case that assumes all regular occupants commute alone in conventional automobiles. The calculations must account for seasonal variations in the use of alternative commuting methods and should indicate the distribution of commuting trips using each type of alternative transportation strategy. Do we need to attach unique identifiers to survey respondents? Some occupants will not want to be identified. Do we need to document that we reduced commuting trips compared to our baseline? For example, our survey results show that conventional commuting is reduced by 25%. To get the points for meeting the 25% threshold do we need to reduce conventional trips by another 25%? Do motorcycles qualify as an alternative means of transportation? What about scooters? Does the survey need to adhere to SCAQMD Rule 2202 procedures, like in LEED 2009? What if we already participate in a local transportation survey? Can we use those results? Do we have to collect home zip code data in our survey? 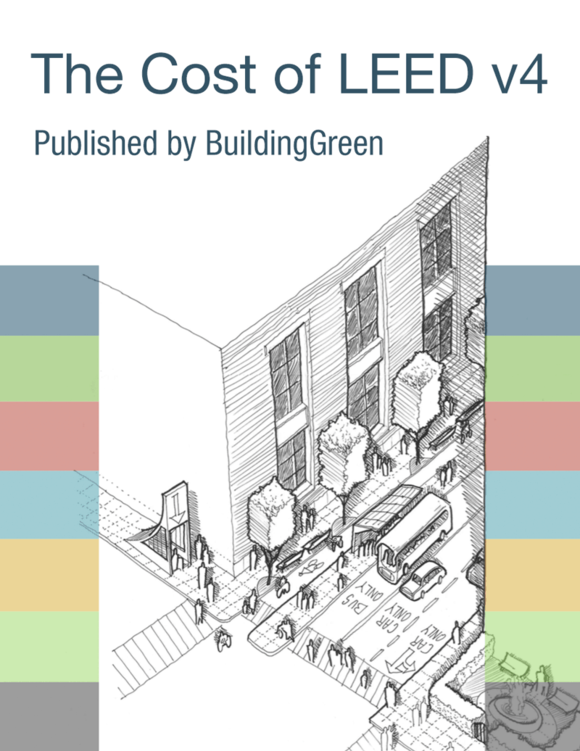 The LEED Reference Guide says we need to account for seasonal variations in commuting behavior. What should I do? My building has fewer than 100 occupants. What should my sample size be?